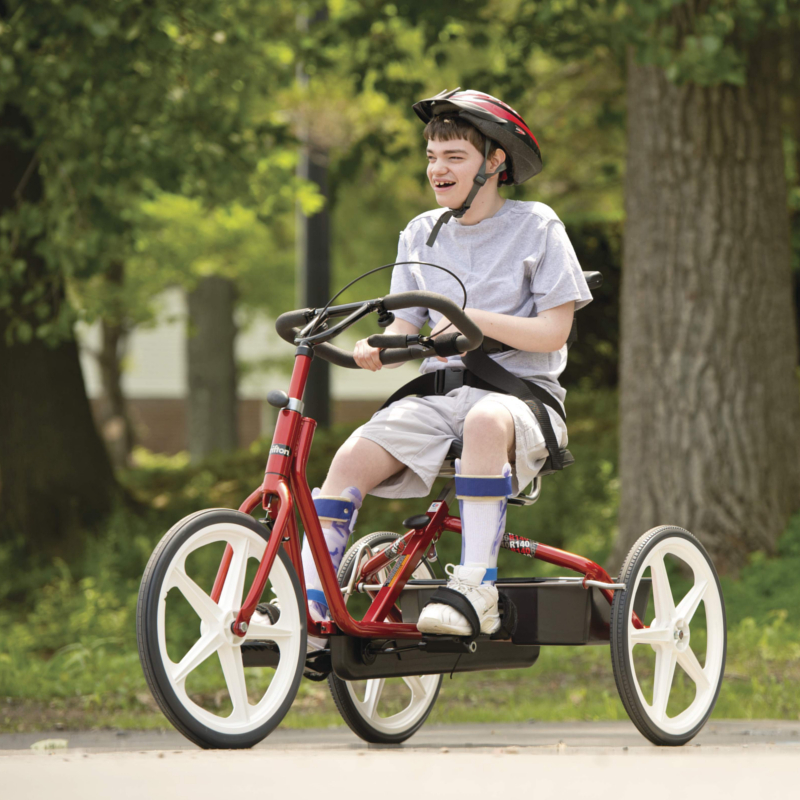 Rifton adaptive tricycles provide reciprocal exercise with all the fun of riding. 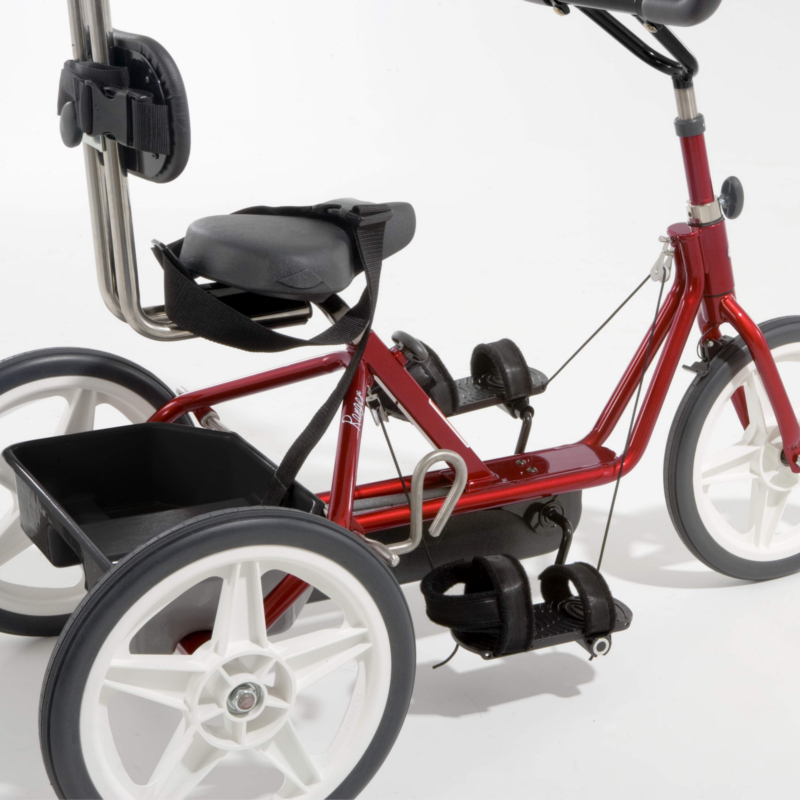 This therapeutic trike grows with your child; it can be quickly adjusted, no tools needed. 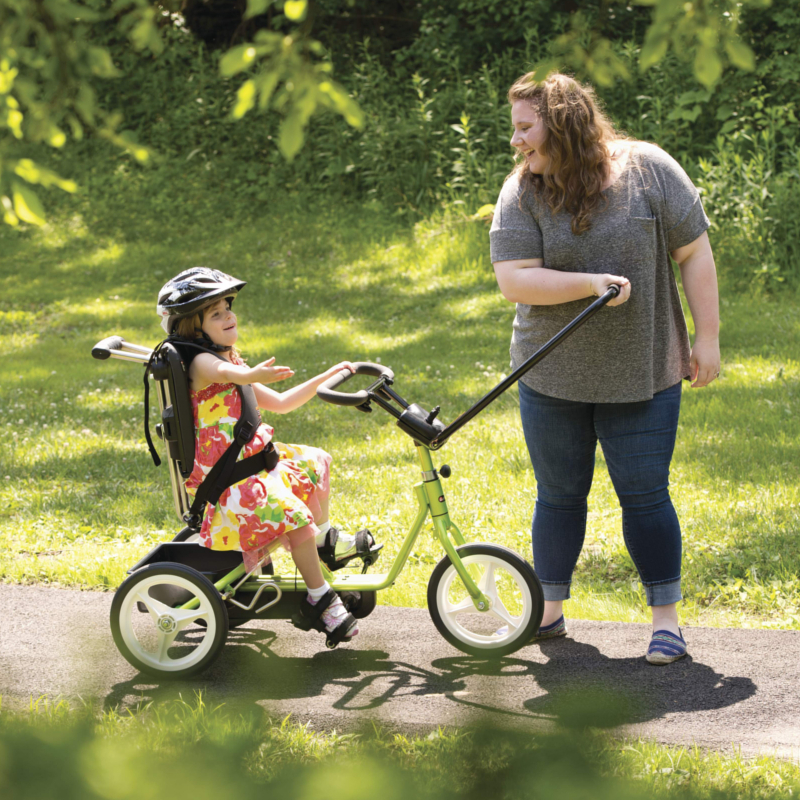 Choose from one of three sizes small, medium or large. 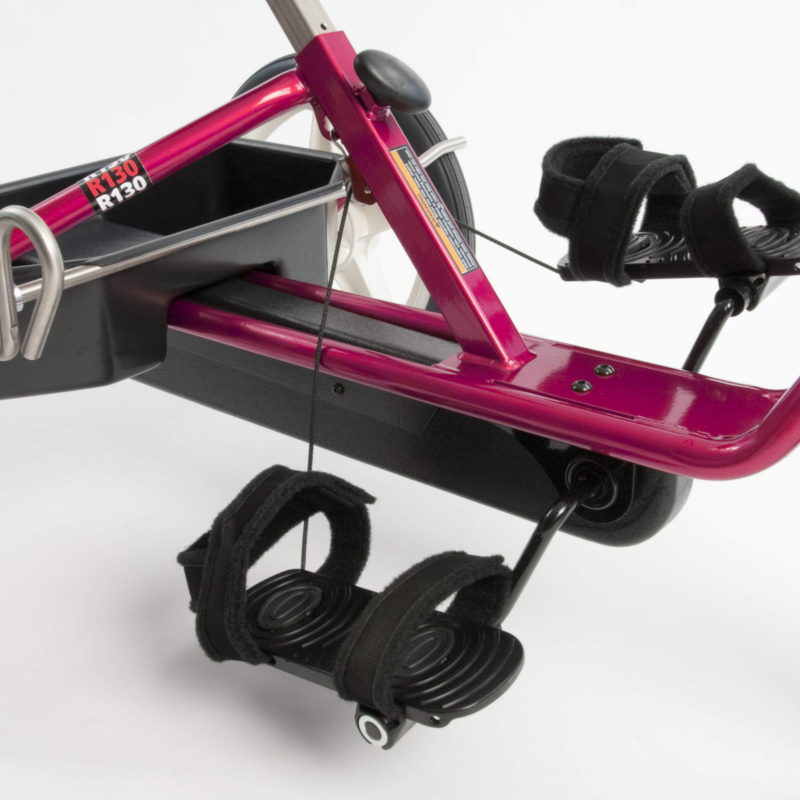 Rifton Tricycles are configured according to the needs of the client. 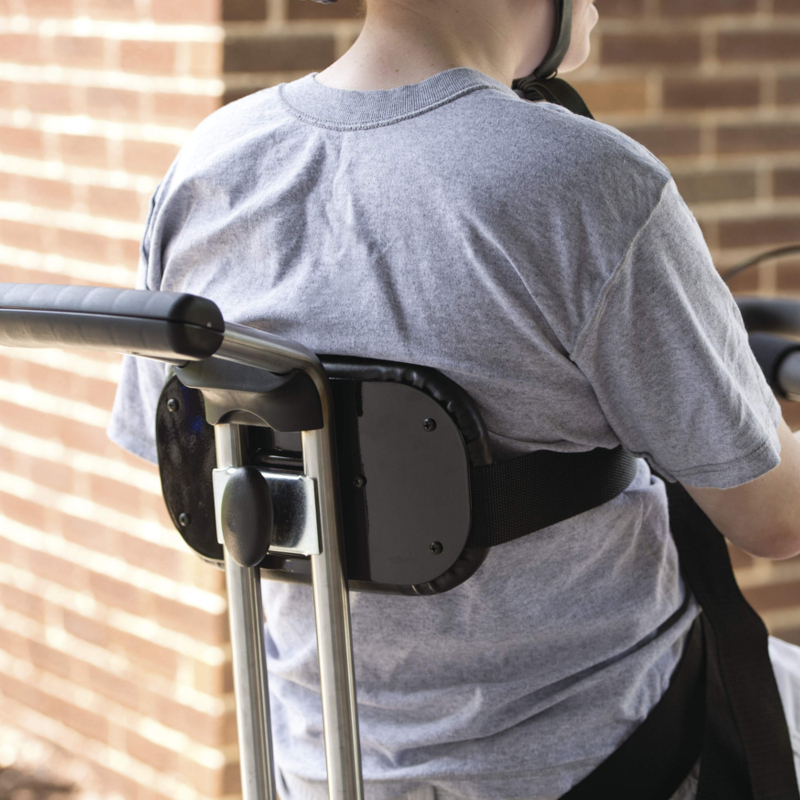 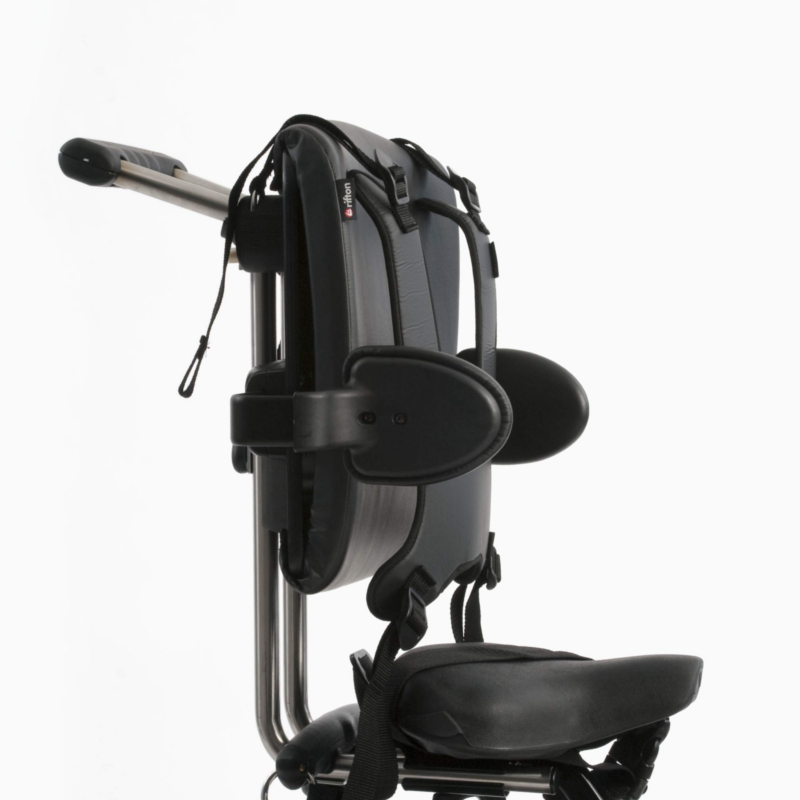 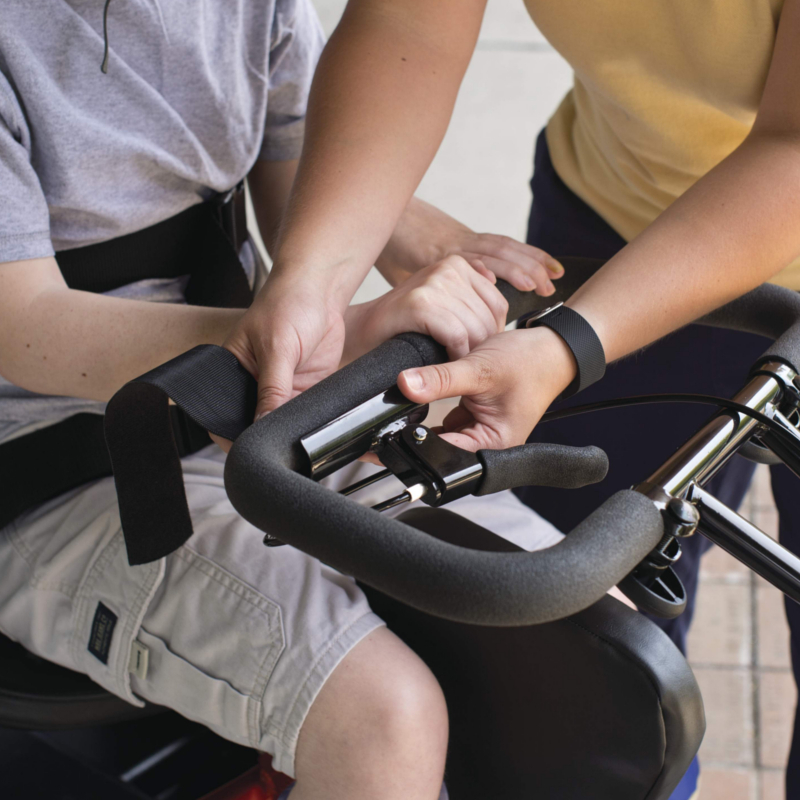 Since 1977, Rifton has partnered with therapists to design and manufacture durable, adjustable adaptive equipment. 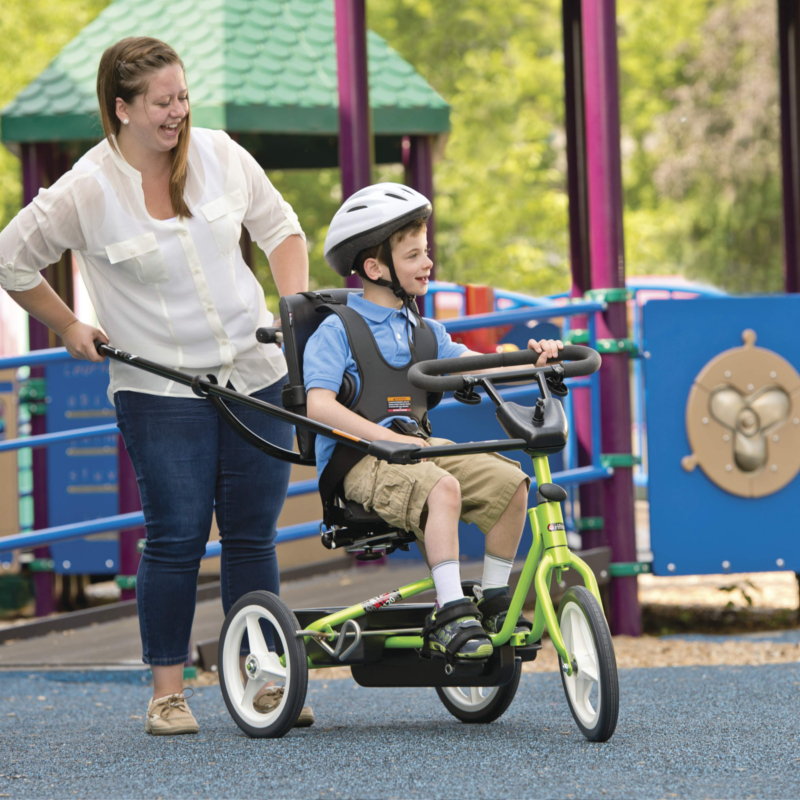 Rifton specializes in complex rehab equipment including: Pacer gait trainers; dynamic, supine and prone standers; adaptive or special needs tricycles; special needs positioning and activity chairs for the home and classroom; and a number of other adaptive products.